Children First/Communities in Schools is currently in five Title I schools that have more than 45% of students receiving free and/or reduced lunch (an indicator of food insecurity). 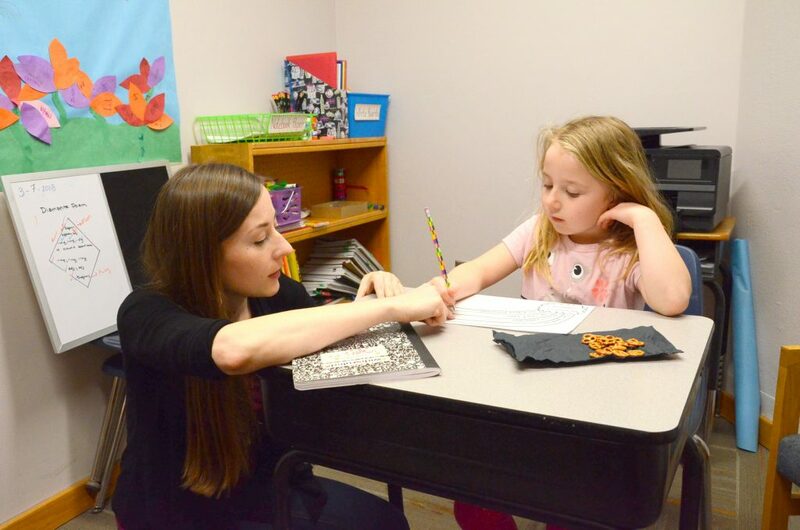 We support four Buncombe County schools (Emma, Estes, and Johnston Elementary and Eblen Intermediate) and one Asheville City school (Claxton Elementary) by providing Student Support Specialists who connect daily with students to help them succeed in school. 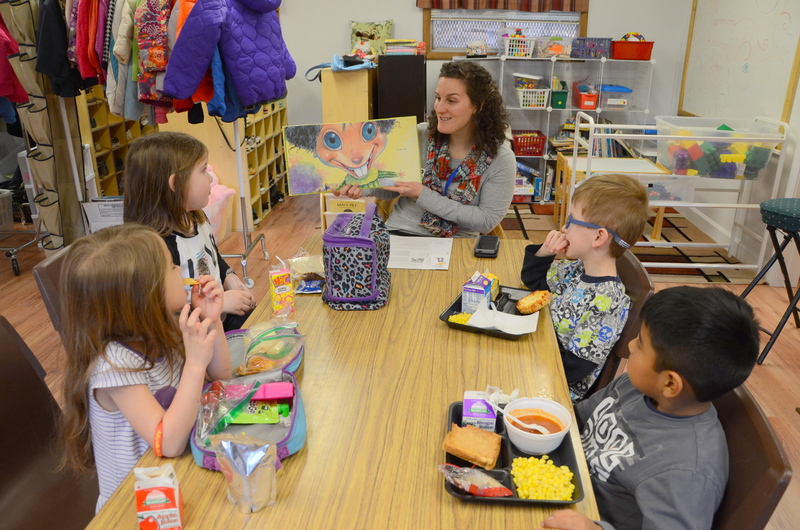 Student Support Specialists serve the entire school while making an impact on a smaller group of students. By combining relationships with resources, Student Support Specialists empower students to stay in school and achieve in life. 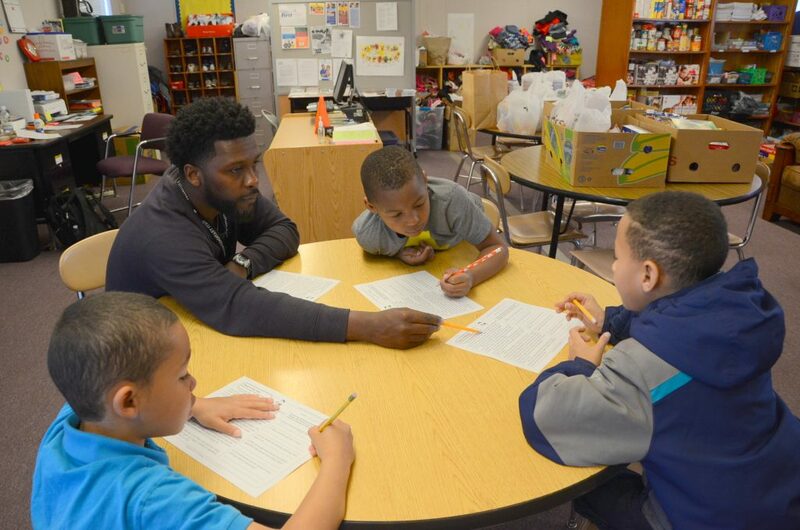 Student Support Specialists work with students in school, after school, and in their homes and communities, making sure that they have everything they need to reach their full potential. Last year, 99 percent of students who were case managed by our Student Support Specialists were promoted to the next grade!